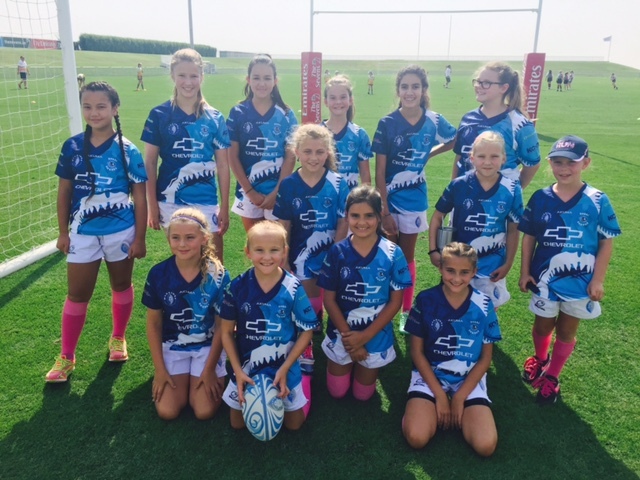 Warriors U12 -U15 girls had a great afternoon in their first competitive touch rugby matches. 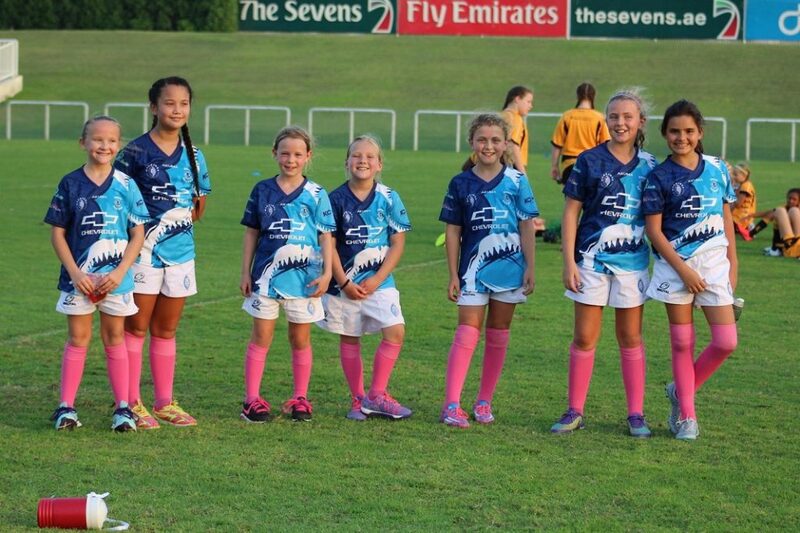 The Warriors U12-U15 girls came on in leaps and bounds, and by their last matches were playing some very exciting rugby. Well Girls keep it up.